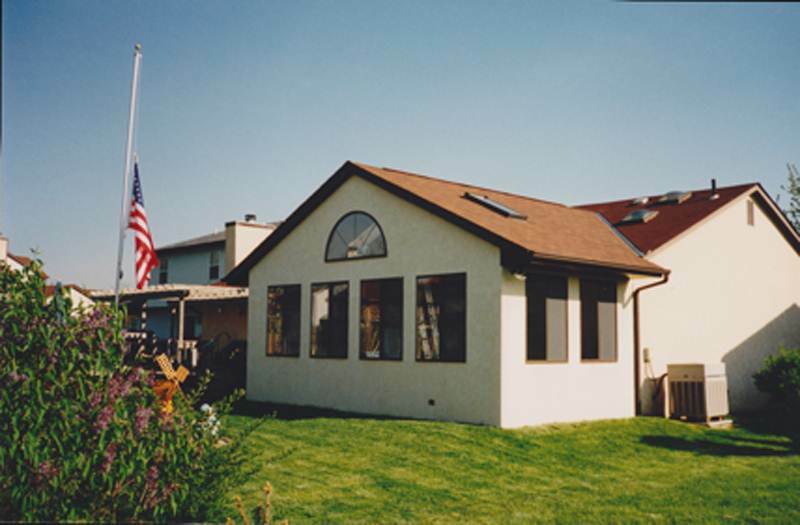 Is your family growing? 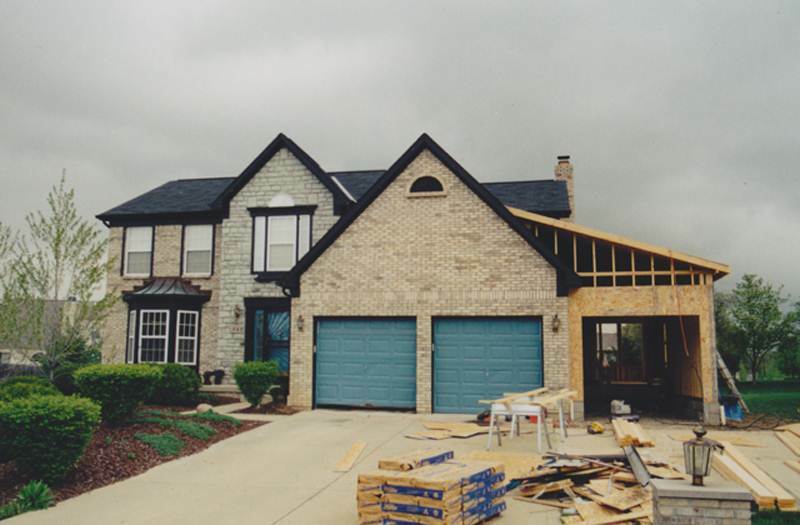 Do you want a new home, but you don’t want to move? 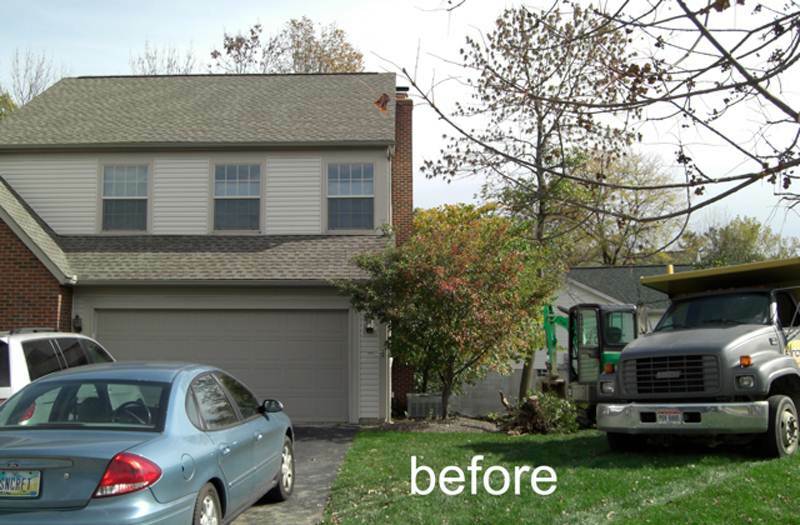 Sometimes the answer to cramped space isn’t a whole new house, new mortgage, and the hassle of moving. 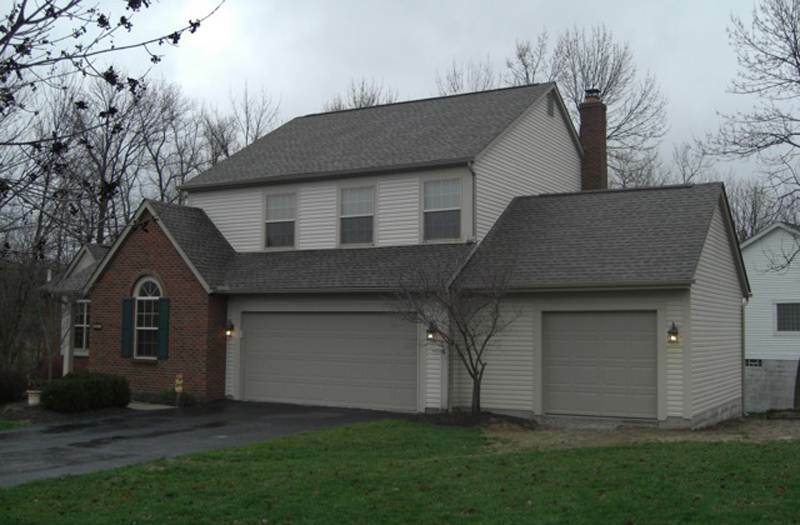 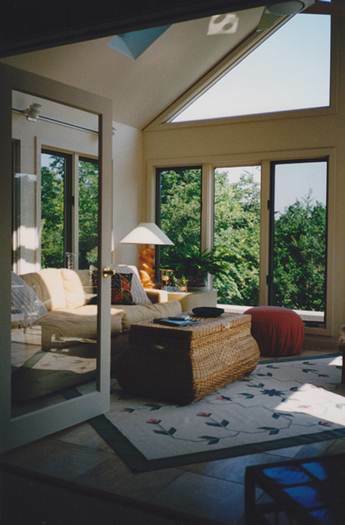 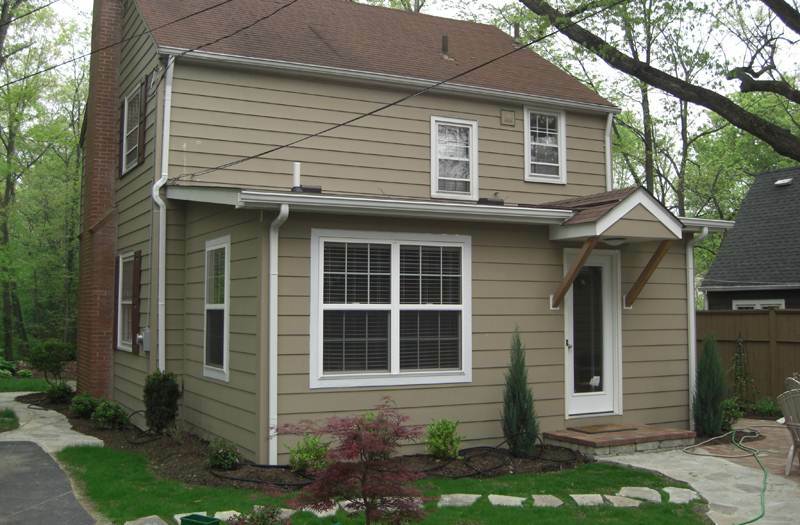 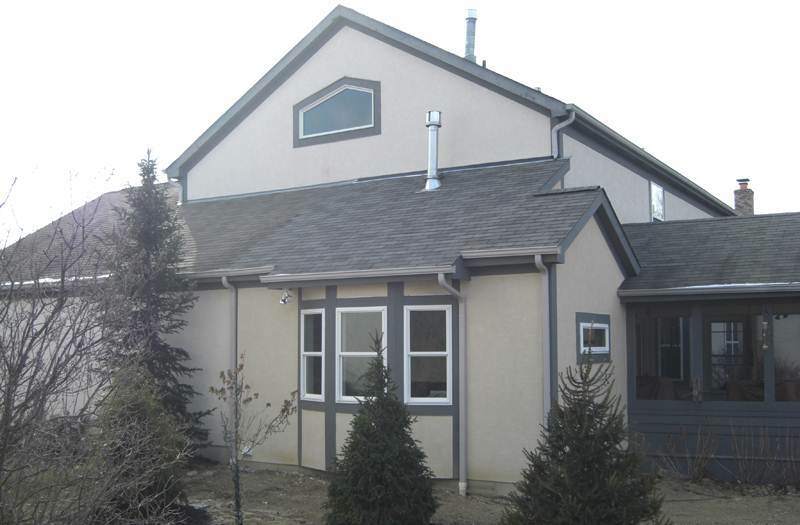 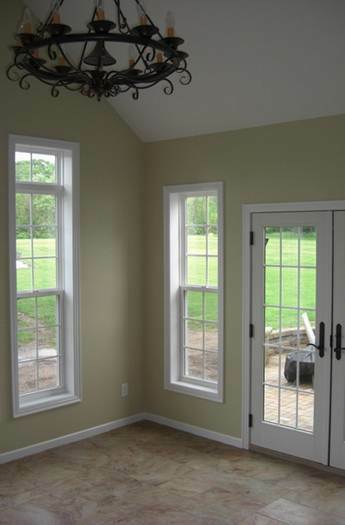 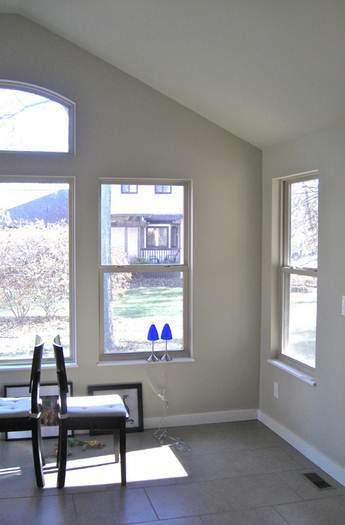 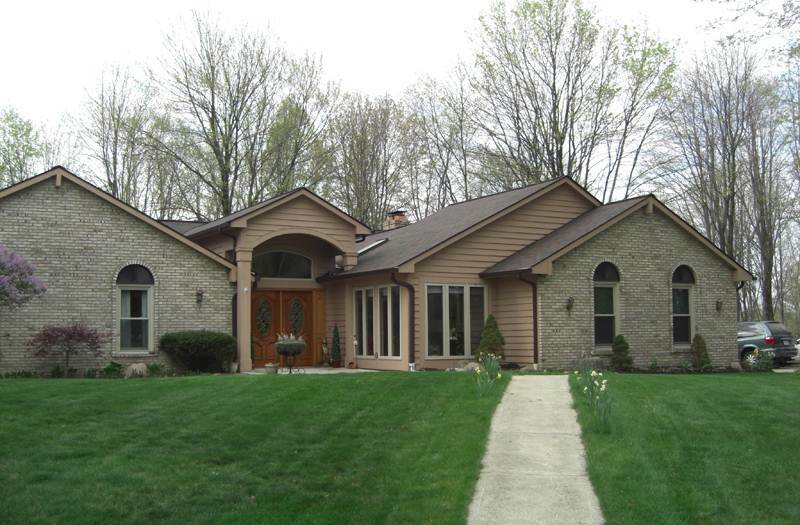 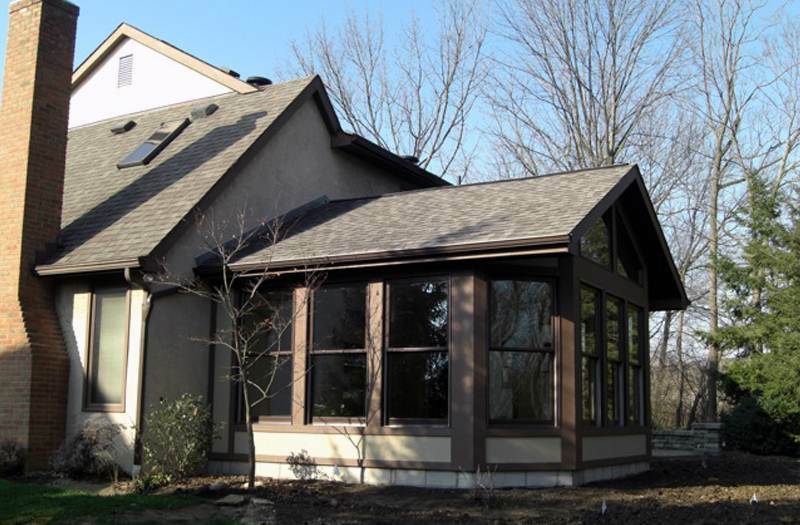 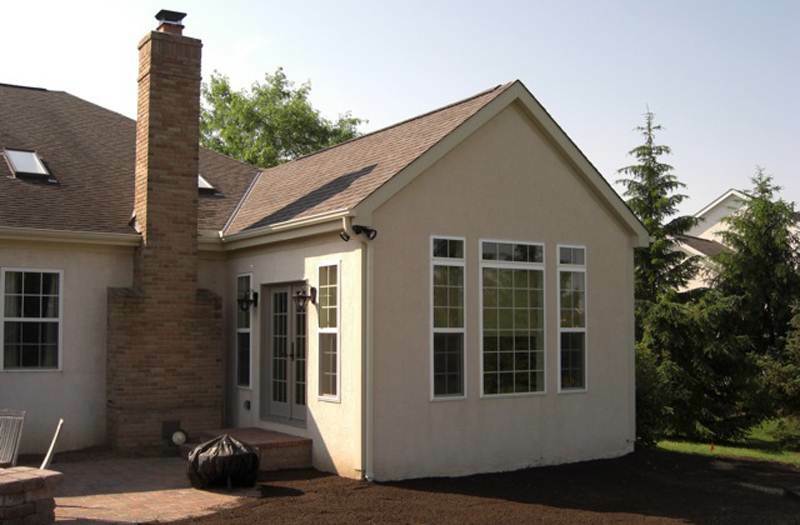 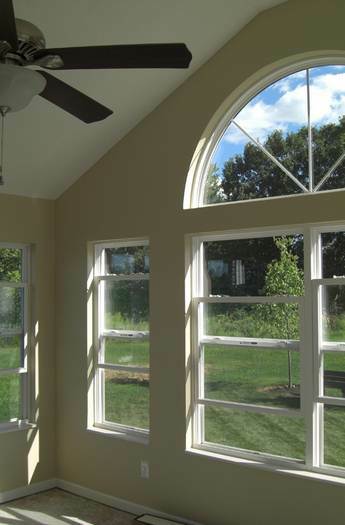 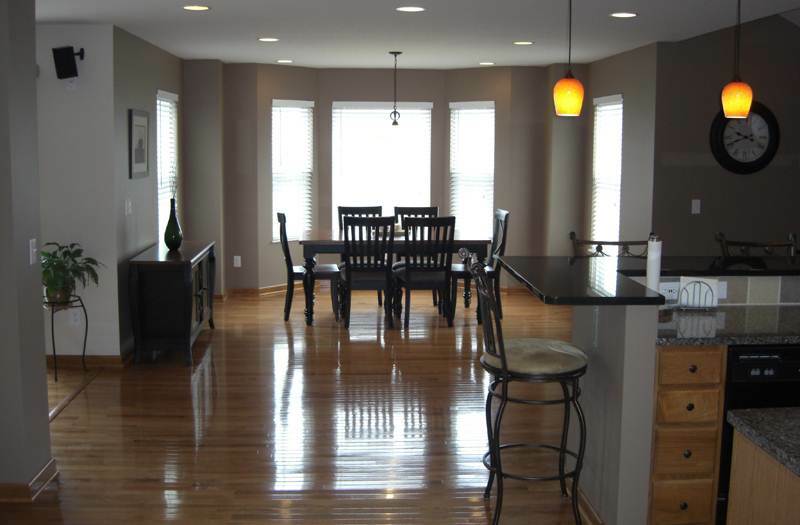 Instead, invest in your current property by complementing your living space with an impressive Columbus home addition. 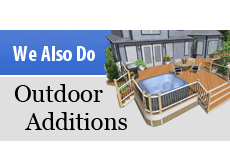 And we can make it happen. 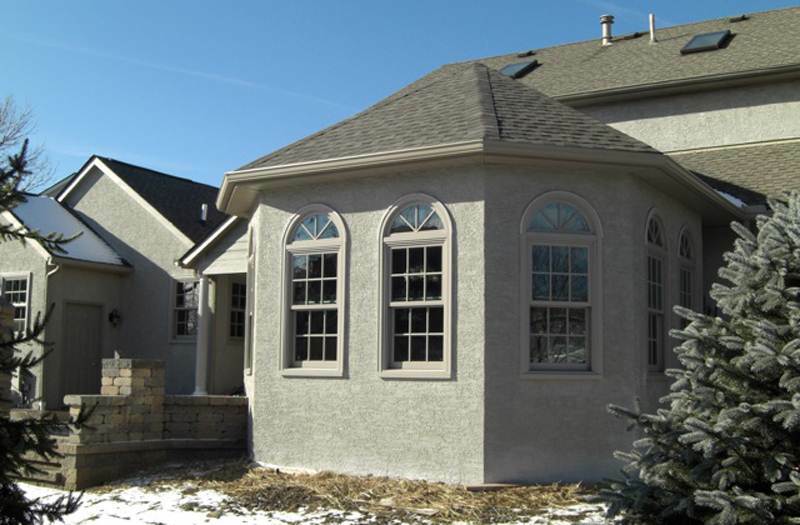 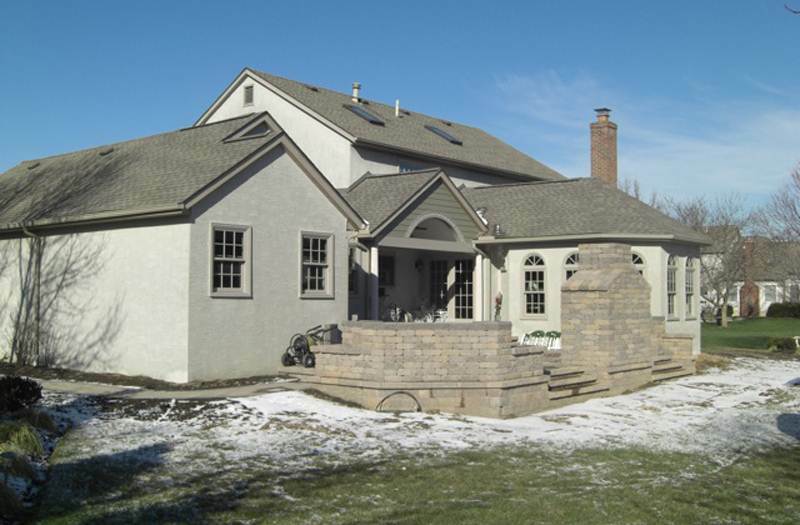 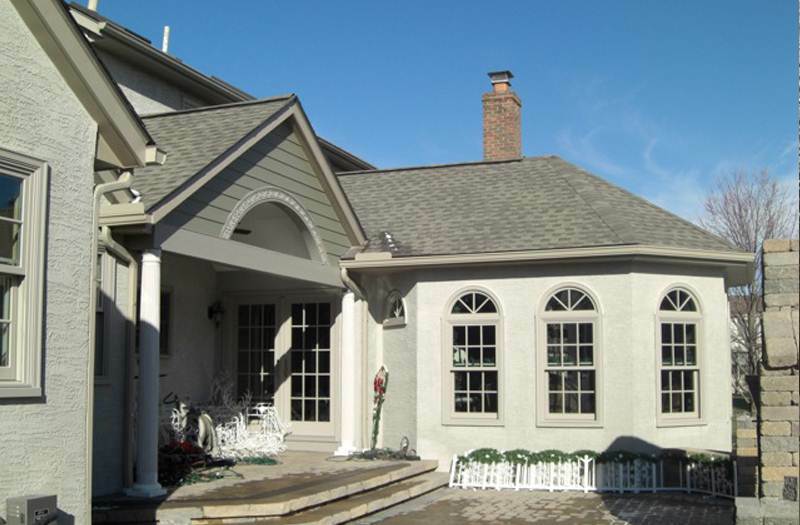 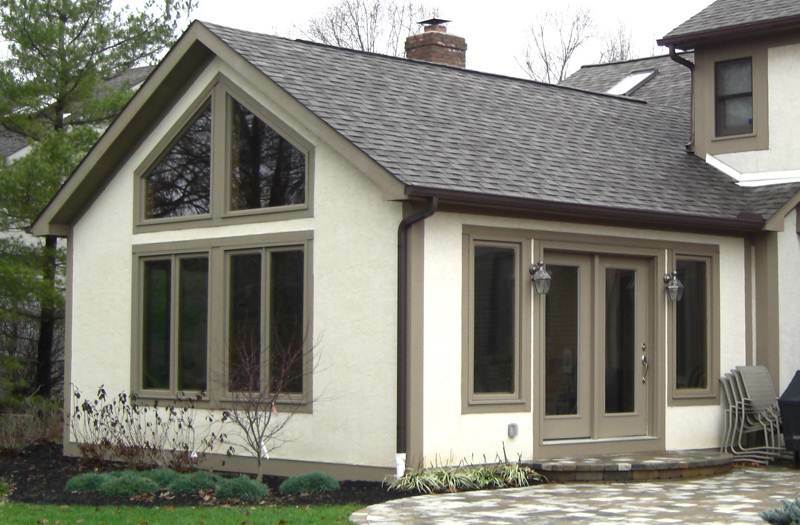 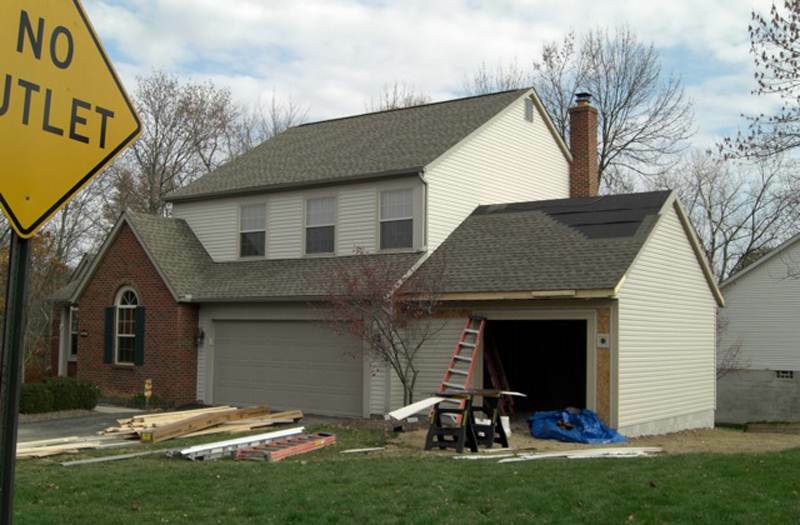 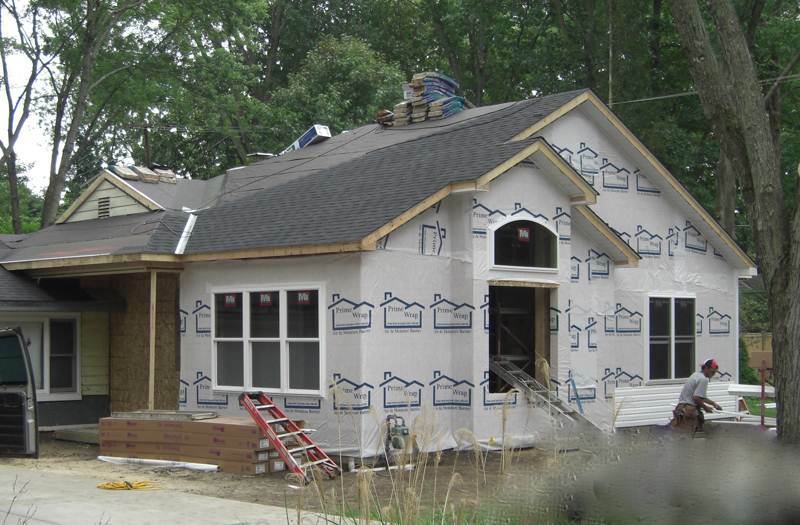 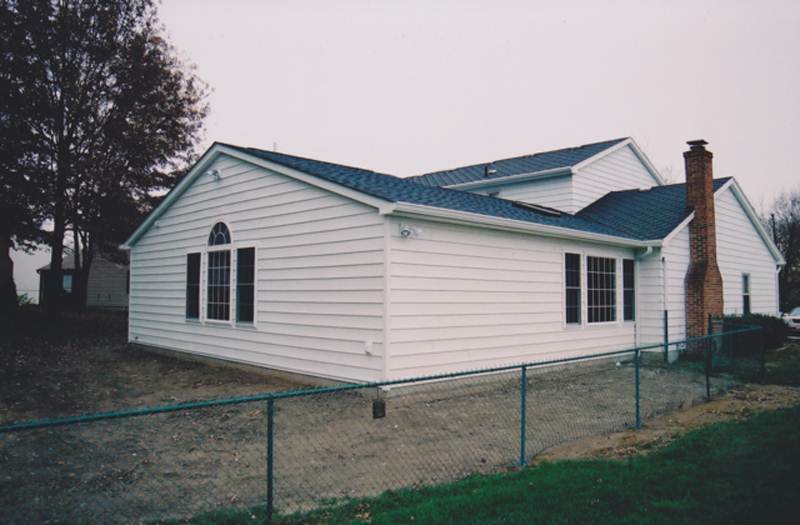 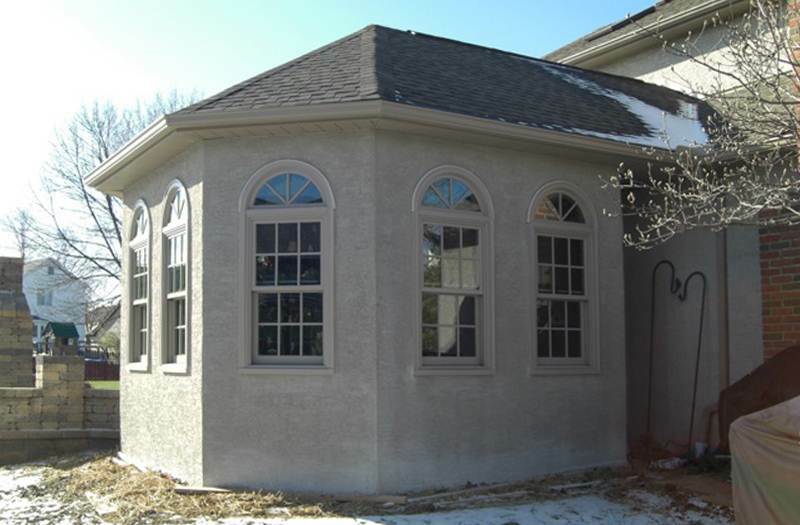 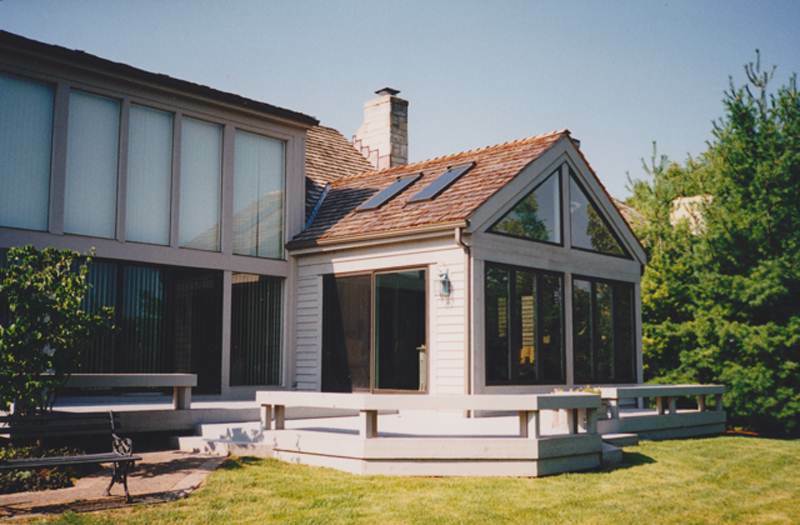 Suncraft is a complete design/build remodeling company specializing in home addition construction in the Columbus, Central Ohio area. 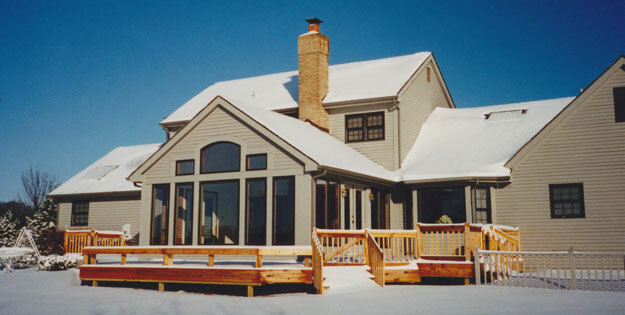 Our experienced designers take careful measurements of your house and then design your addition to fit perfectly and compliment the architecture and style of your home. 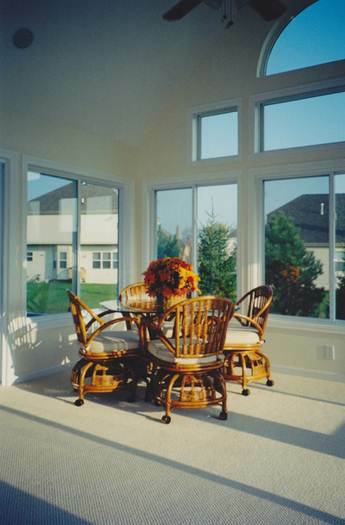 Your new addition can be as simple or as grand as you desire, depending on your budget. 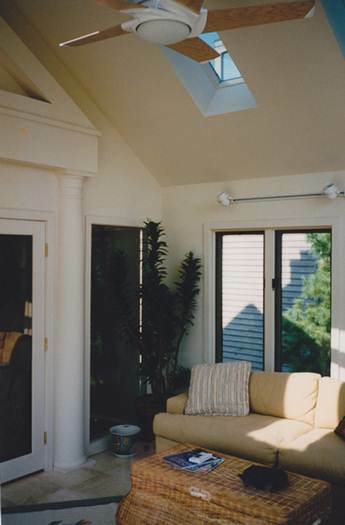 We can add a den or living room. 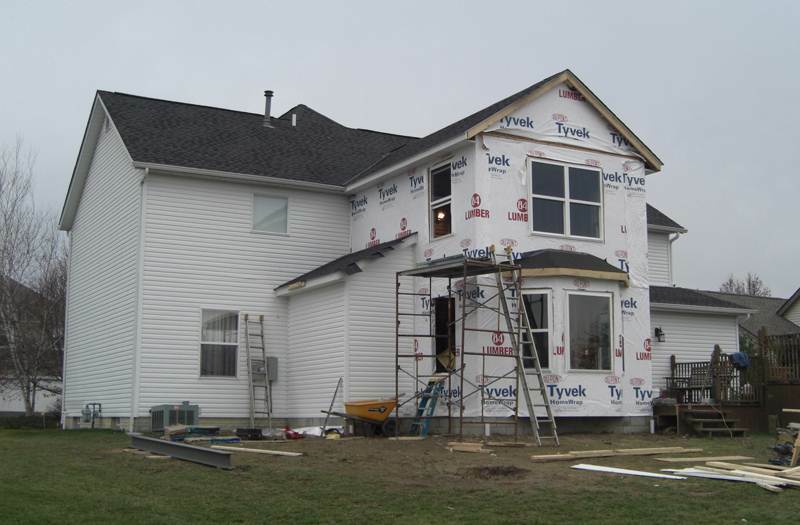 We can add a second floor. 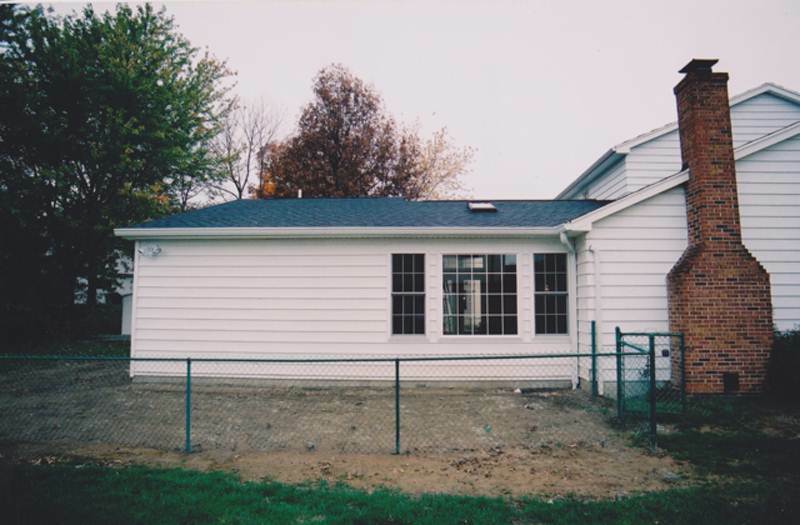 We can add a garage. 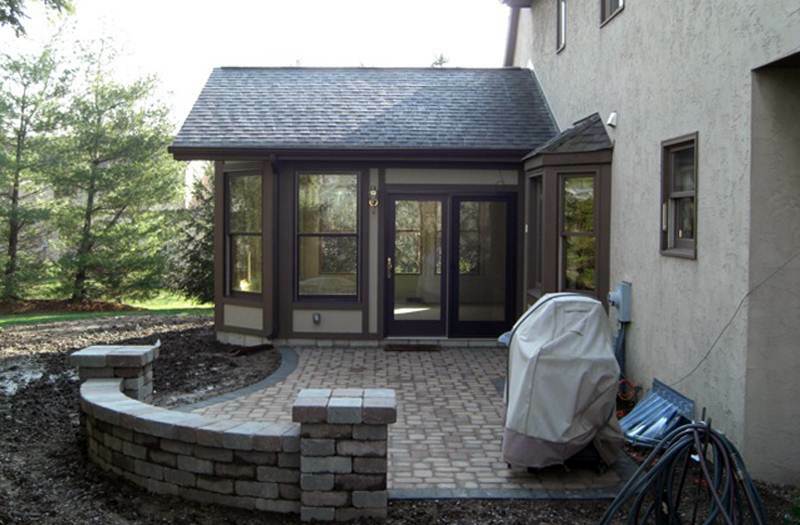 We can build a beautiful room addition and surround it with a paver patio. 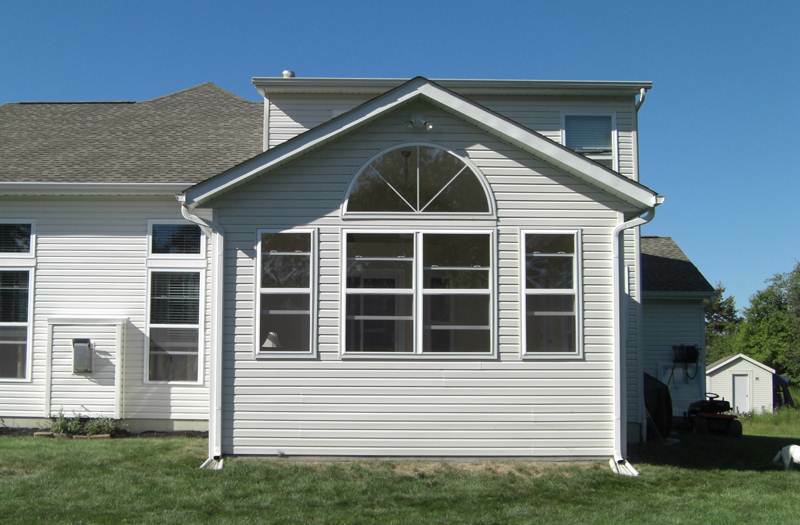 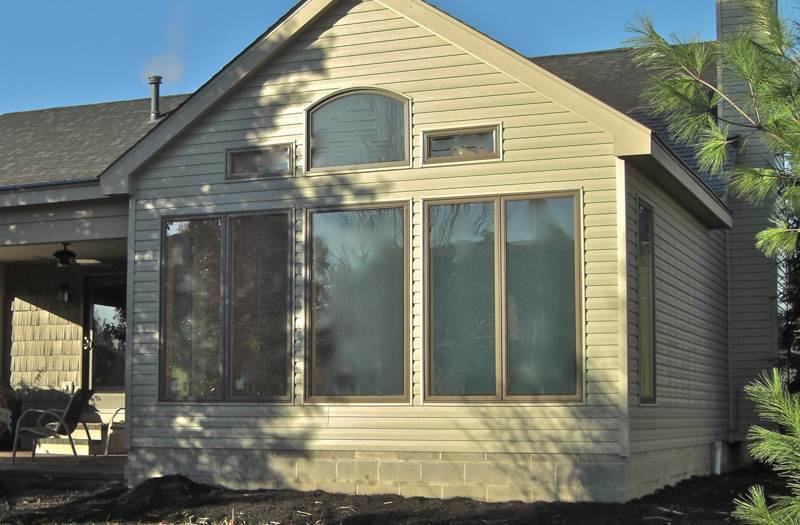 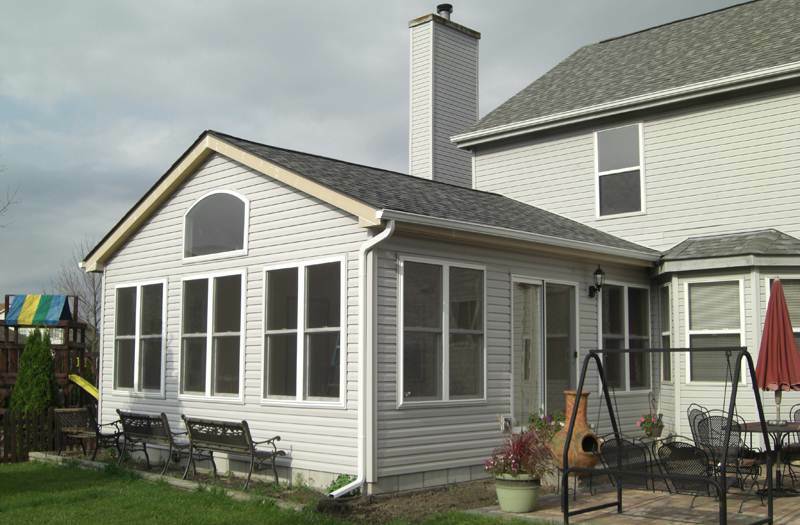 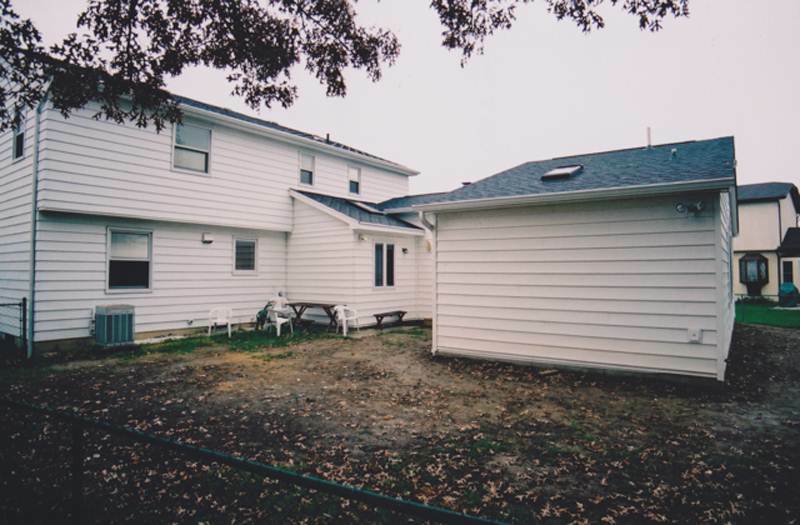 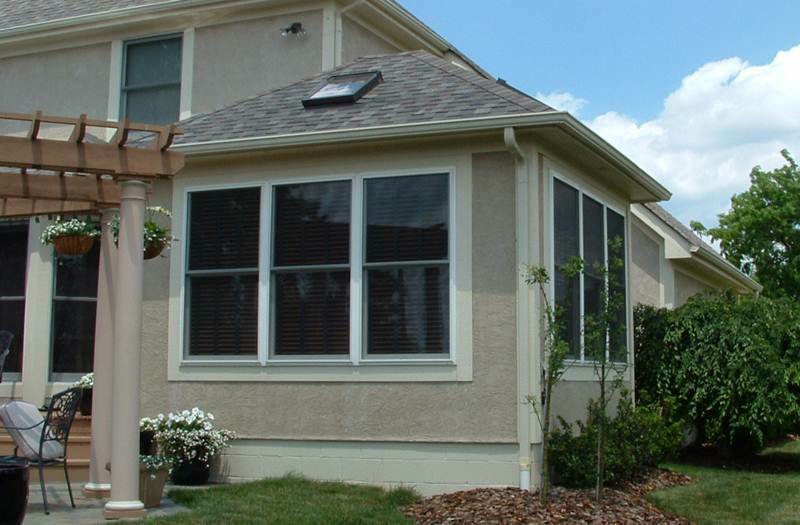 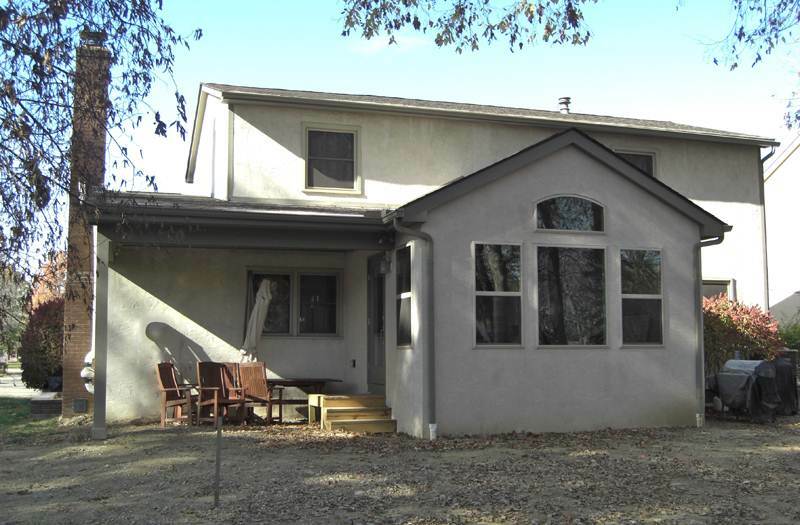 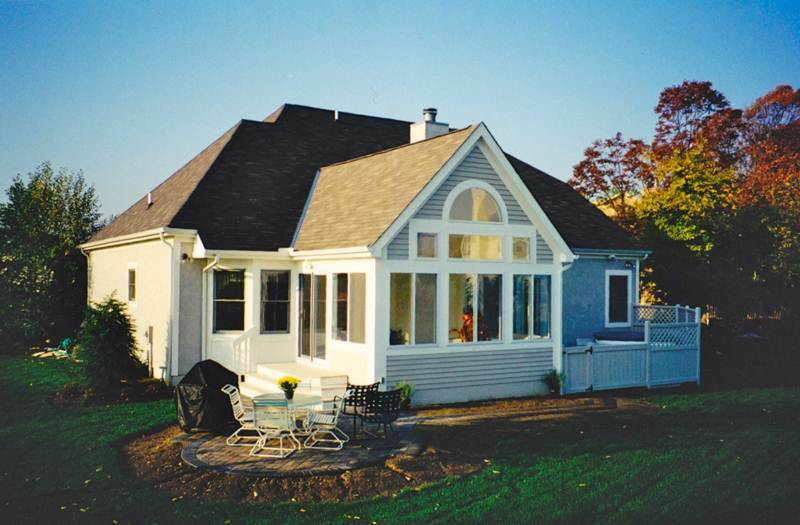 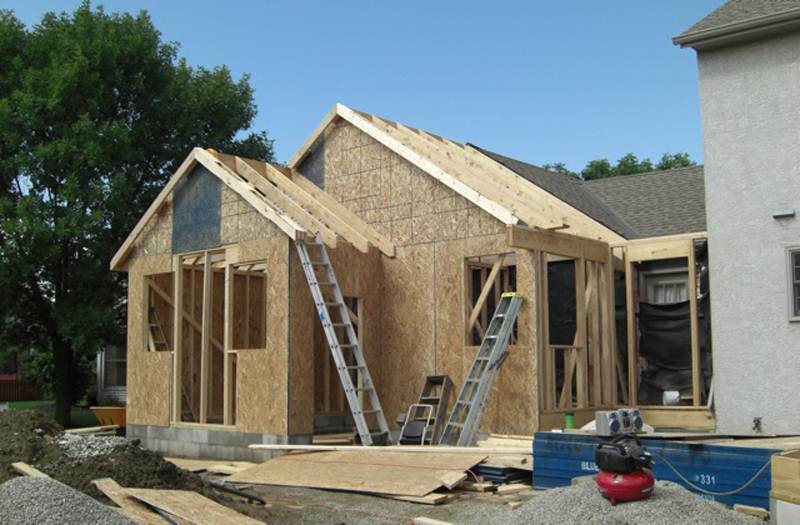 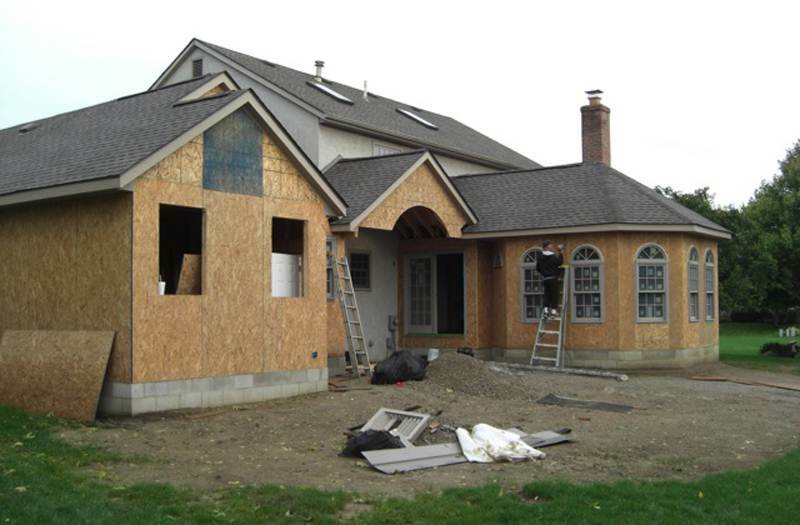 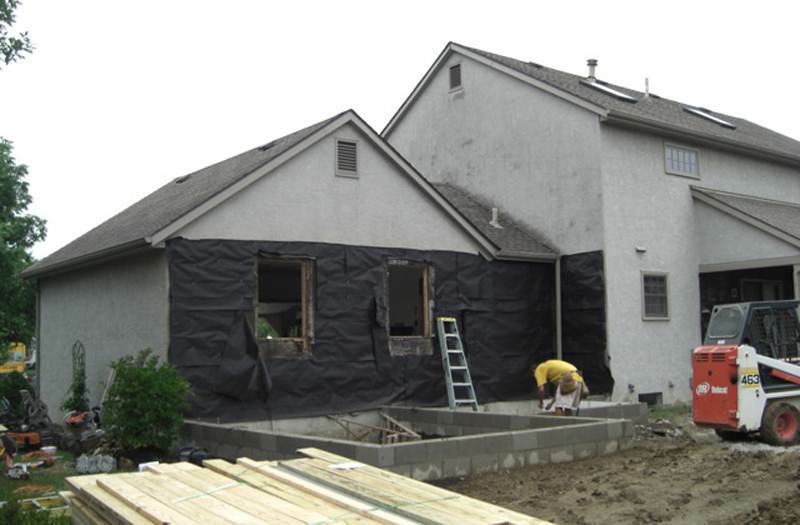 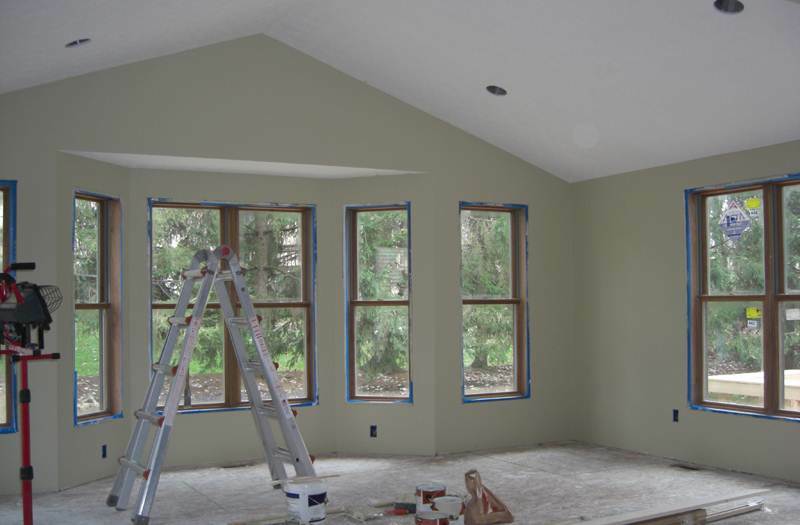 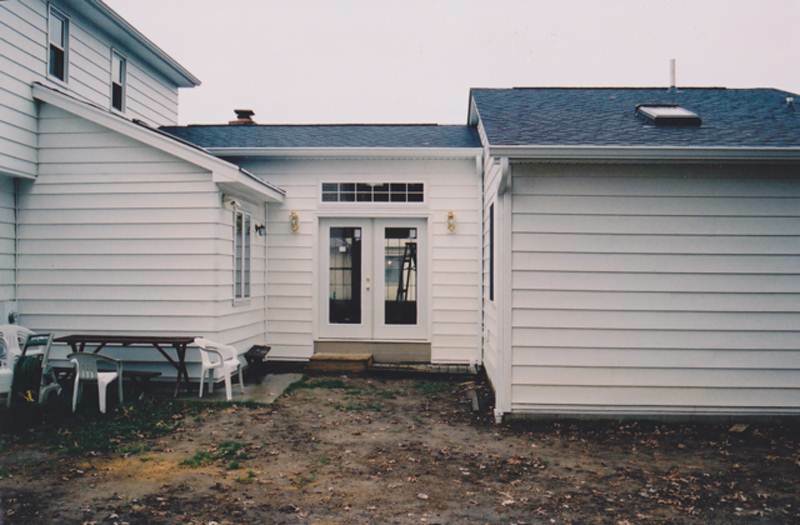 Whatever home addition project you have in mind, we can make it happen. 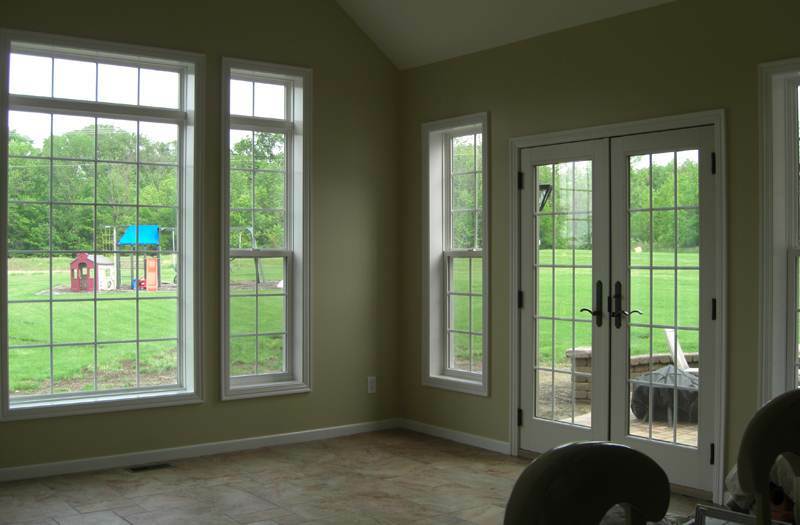 Room Additions Columbus Ohio by Suncraft.